Great news! You can now edit records offline in our Android app. 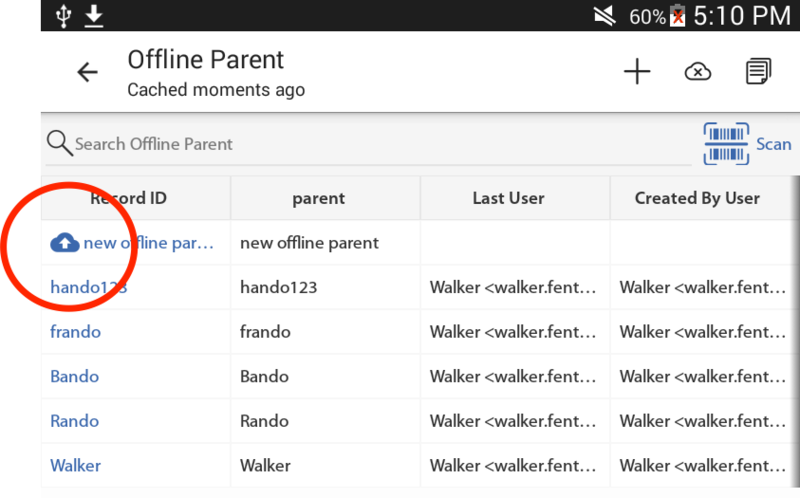 With the latest release, you can now specify which views you want to take offline, and the Android app will download them to the device and make them available for searching, adding, editing or even deleting. 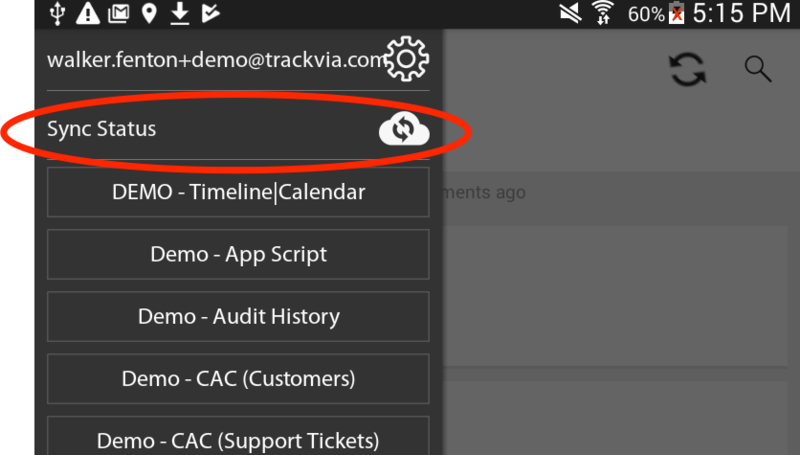 When you’re back online, the records you’ve added/changed will automatically be sync’d back with TrackVia. Once setup, the app will check every 12 hours for updates (this is called the sync cycle), or the next time you sign in, whichever comes first (you can also force a sync, but you shouldn’t need to do that). Once you’ve saved your role, you can either force your device to sync (via Sync Settings in app menu) or wait for the sync cycle to occur. When your records have sync’d, you are then ready to go offline. Once offline, you’ll see that any records you touch (add/edit) will have an icon that indicates that they are not yet sync’d. 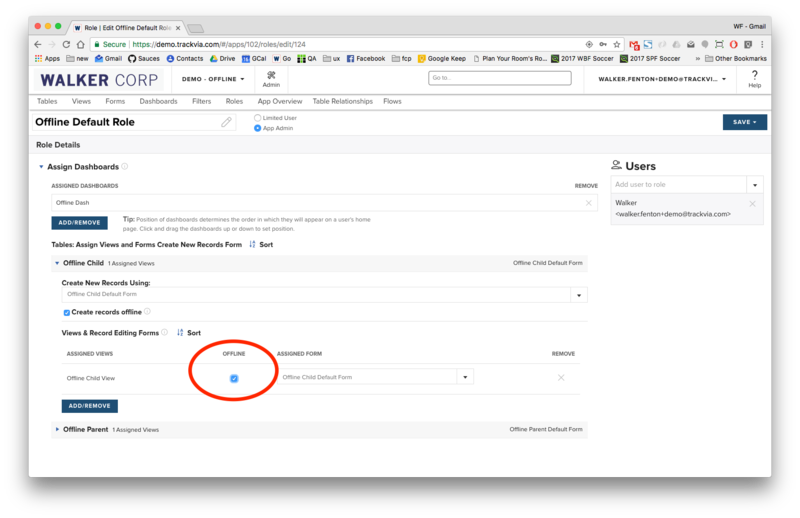 Once you’ve had a chance to check out our new offline capabilities, please visit the knowledgebase for more details and best practices.